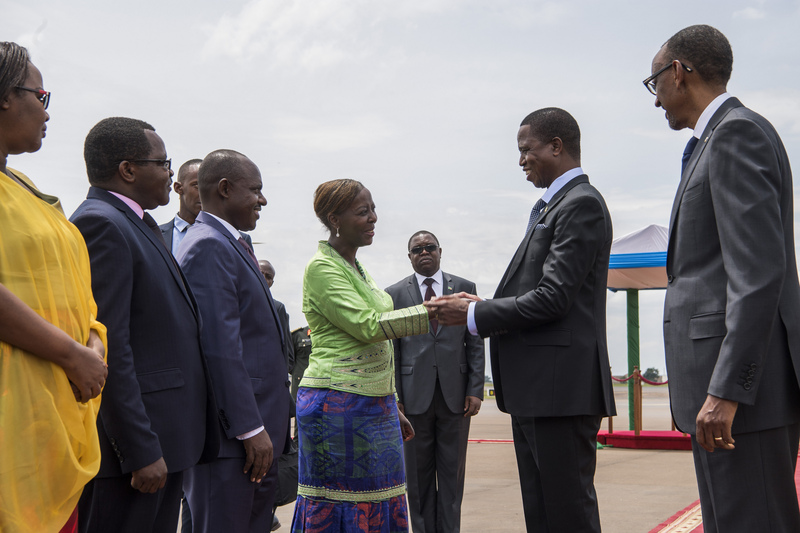 President Paul Kagame has received his Zambian counterpart Edgar Lungu who jetted into the country today for a two-day State Visit. President Lungu is in Rwanda to enhance bilateral economic cooperation. In June last year, President Kagame visited Zambia. He observed that very little trade took place between the two countries adding that there were many things that Zambia and Rwanda could achieve if the two countries worked together. Lungu cited agriculture, energy and tourism as some of the sectors the two countries can work together. During his visit in Rwanda, President Lungu will visit the Kigali Genocide Memorial Site at Gisozi, the Kigali Special Economic Zone, attend the state banquet at Kigali Convention Centre. The two presidents will also hold bilateral talks at Village Urugwiro and conclude with a joint press conference. 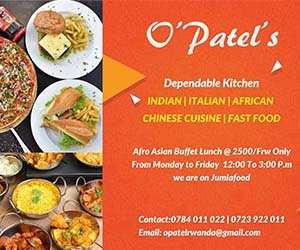 Zambia is hosts about 6,000 Rwandans including; Rwandans doing business there and expatriates working for regional organisations like Common Market for East and Southern Africa (COMESA) and International Conference on the Great Lakes Region (ICGLR).